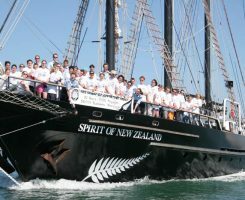 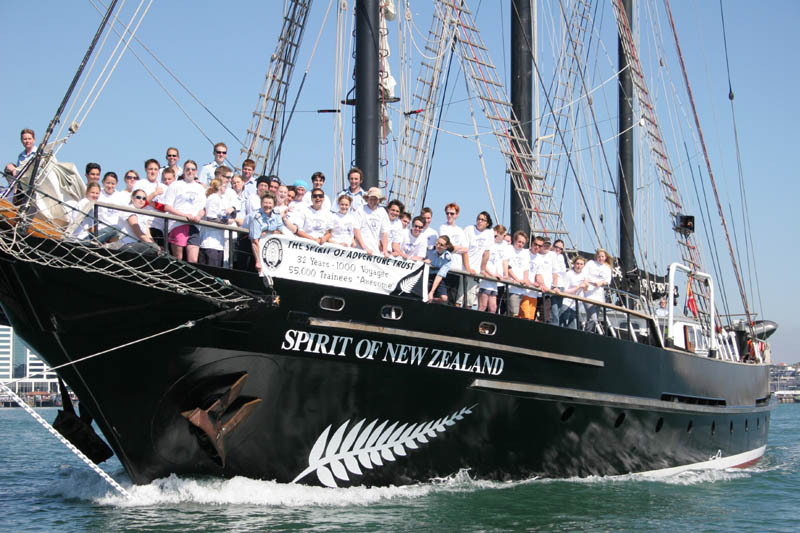 Welcome to NZ Marine Export, here you’ll find out what’s been happening, what’s on and who can assist you with anything and everything you need to know about the New Zealand group of marine export companies. 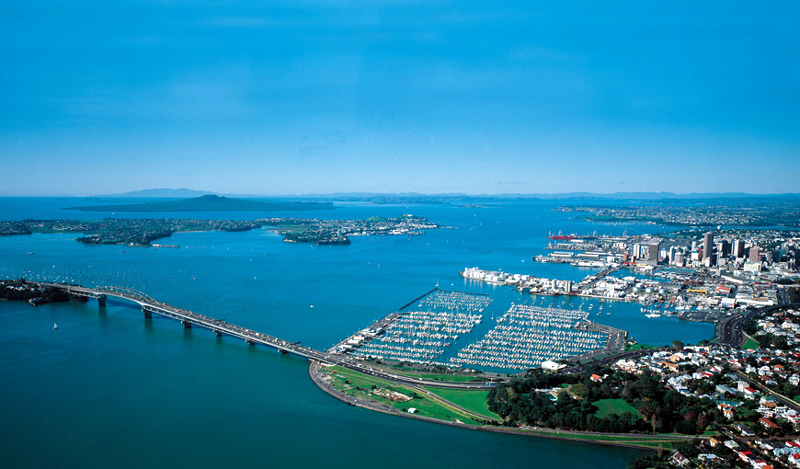 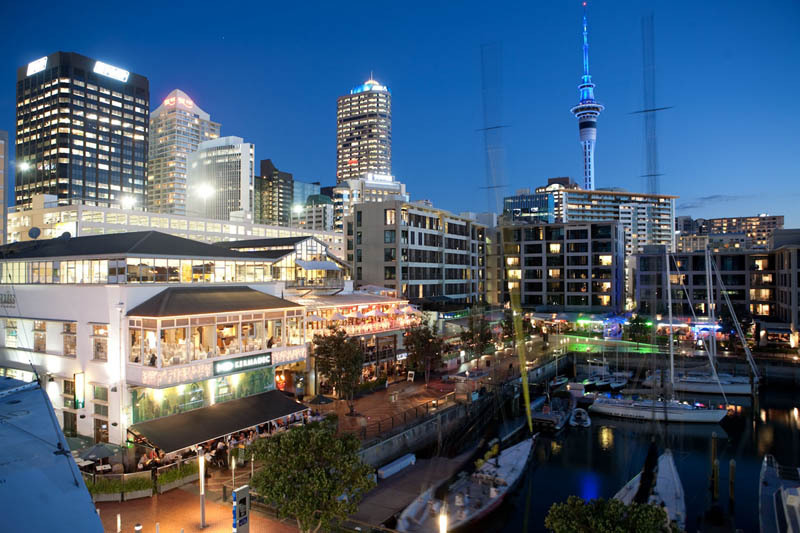 They take New Zealand products and services to the world….possibly to a place near you! 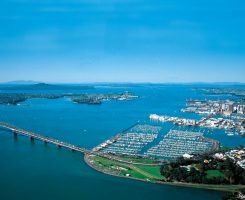 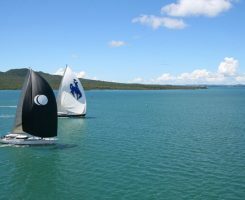 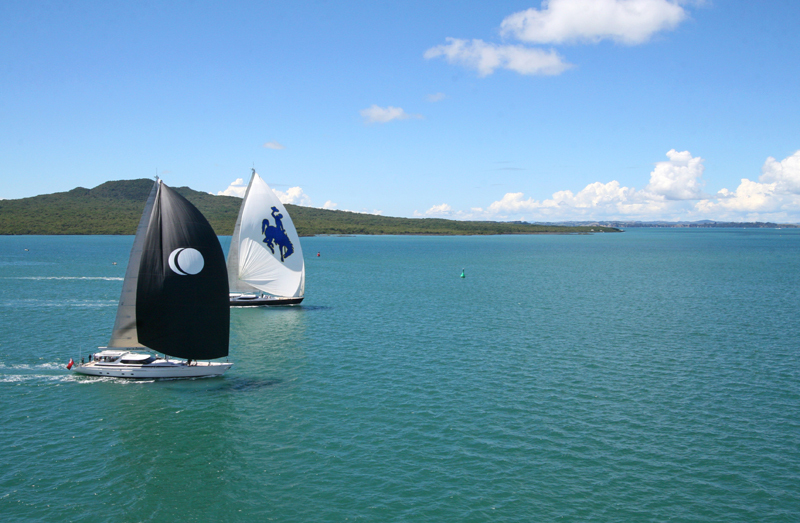 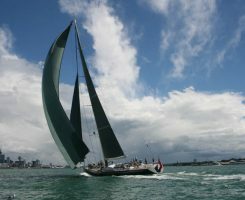 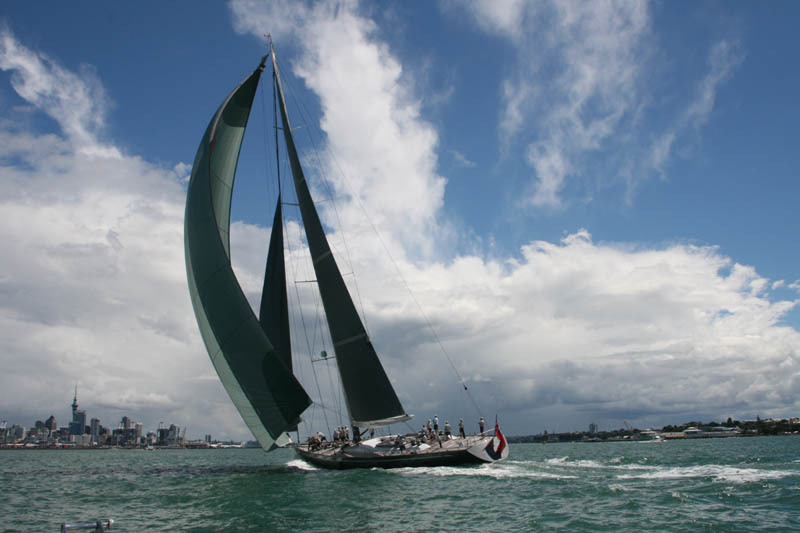 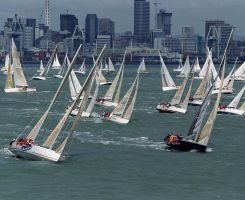 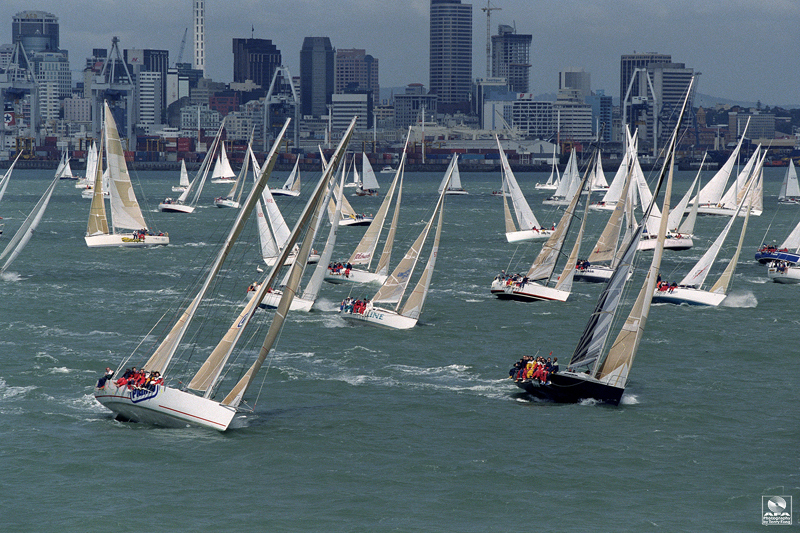 The New Zealand Millennium Cup will be back in 2017 and better than ever, as it partners again with Bay of Islands Sailing Week for an incredible summer racing experience. 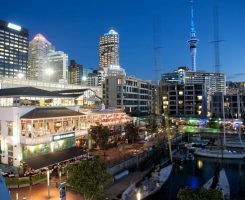 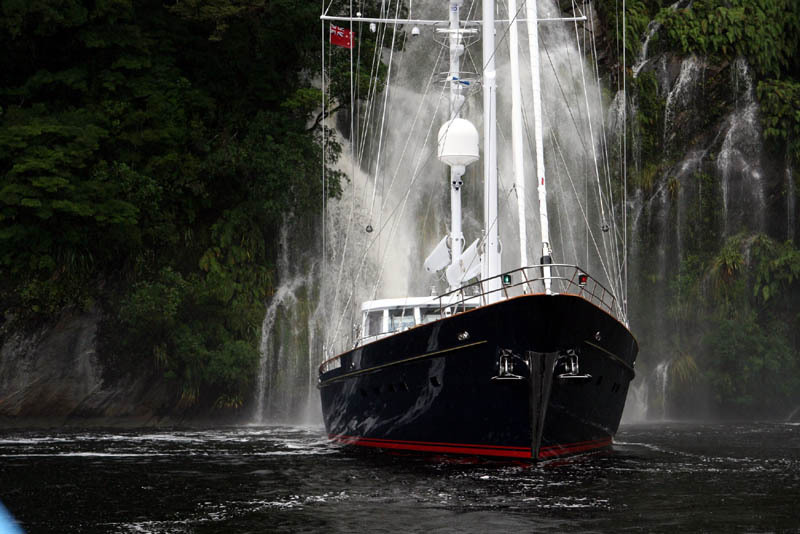 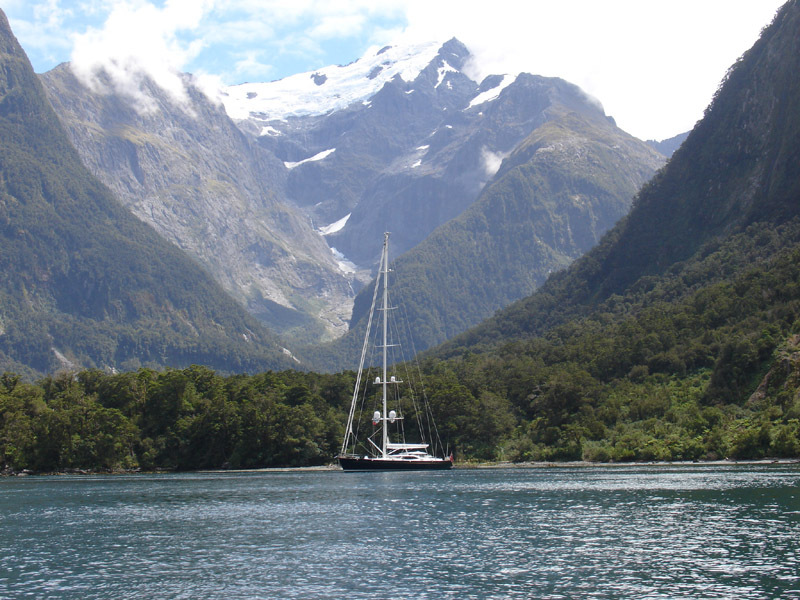 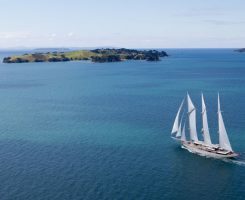 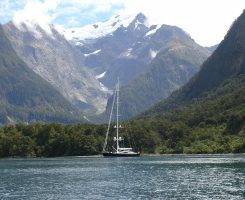 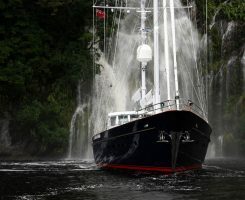 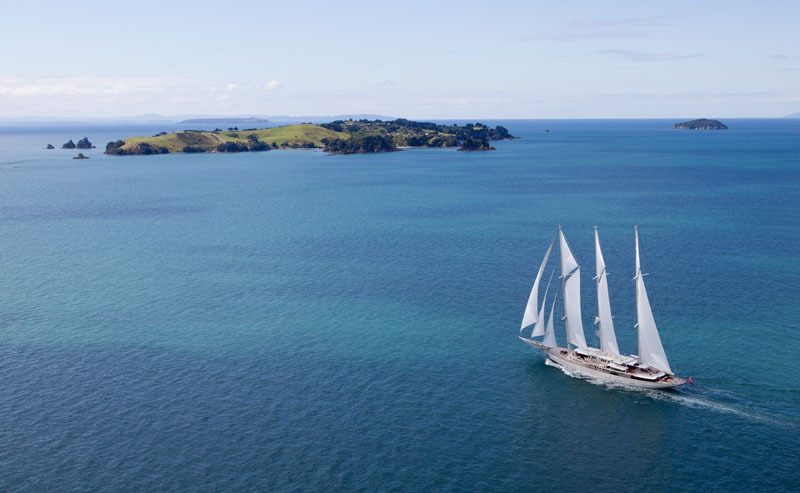 View updates from the New Zealand marine industry export sector including the latest international Superyacht Award winners, new boat and product launches and much more. 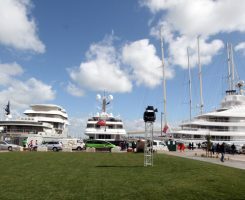 The Export Group of companies are always busy attending Trade Shows, events and more. 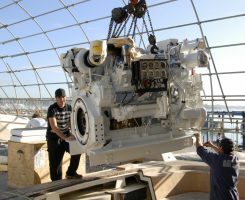 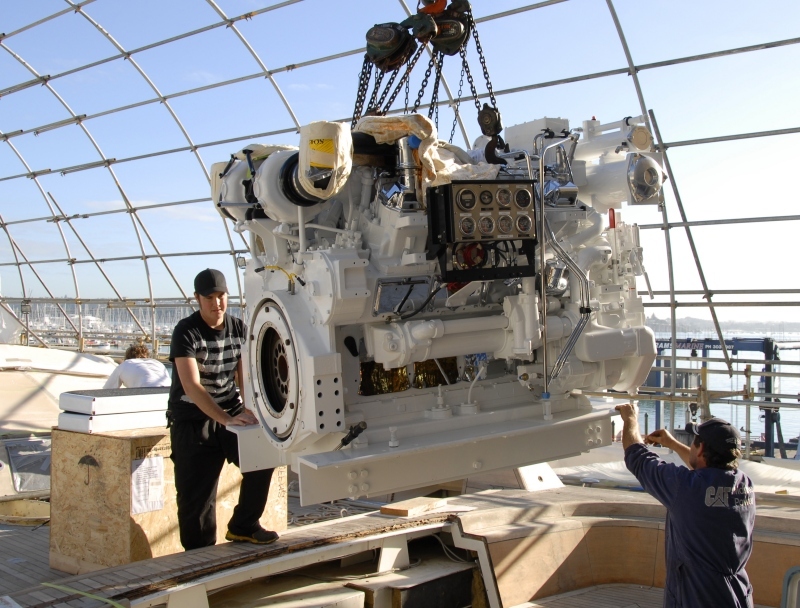 To find out about upcoming boat shows and other marine export events, click here for more details. 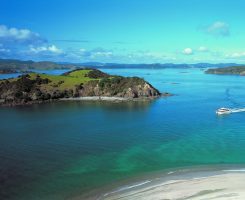 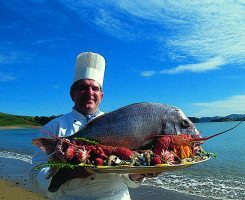 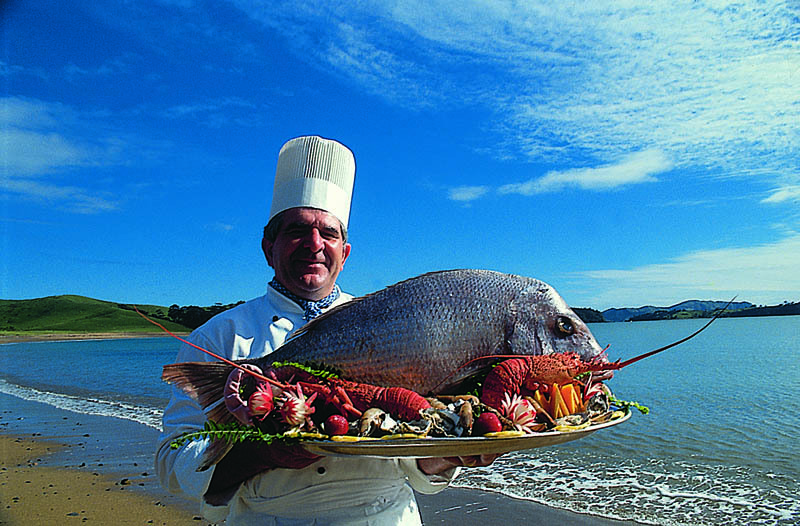 Access our comprehensive marine export directory, and search over 200 businesses that specialise in taking NZ marine products and services global. 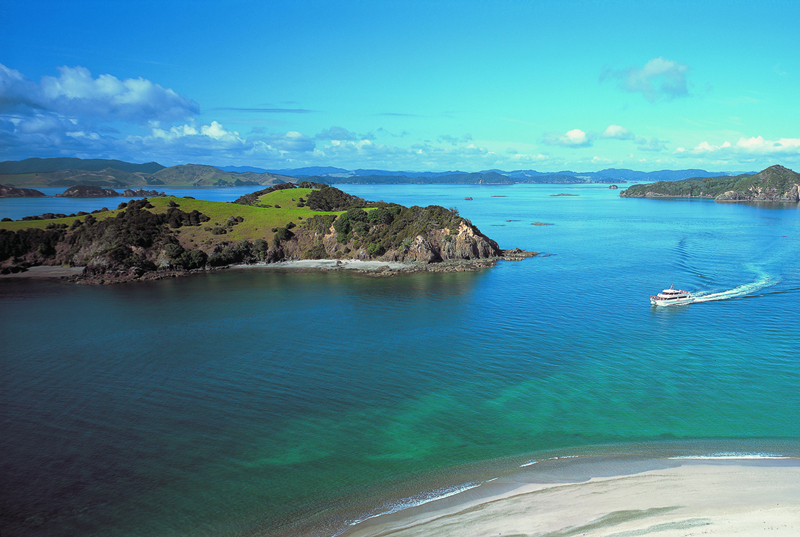 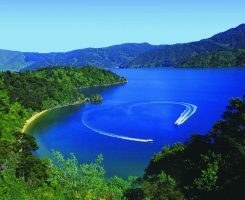 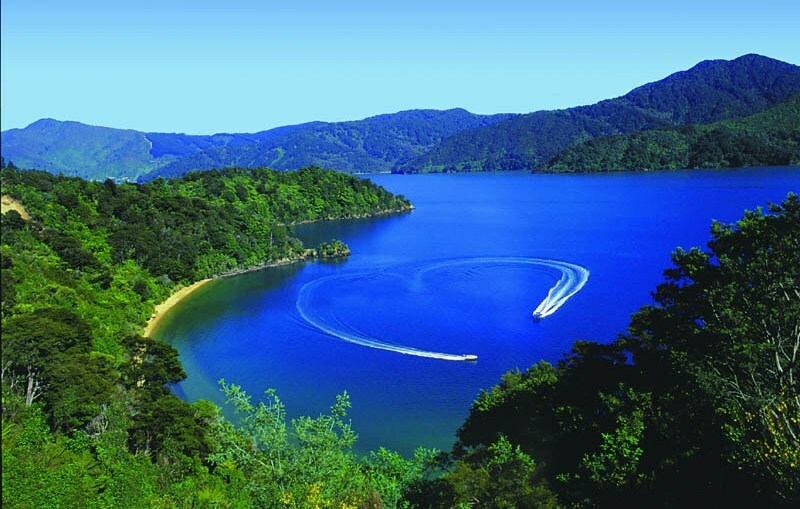 Thinking of visiting New Zealand, to learn more about our country’s unique offering to visitors – the picturesque landscape, dramatic coastlines, endless leisure activities, passionate boating community and much more.